Hundreds of tips, tricks and shortcuts to help you get the most out of Adobe's Photoshop CC. 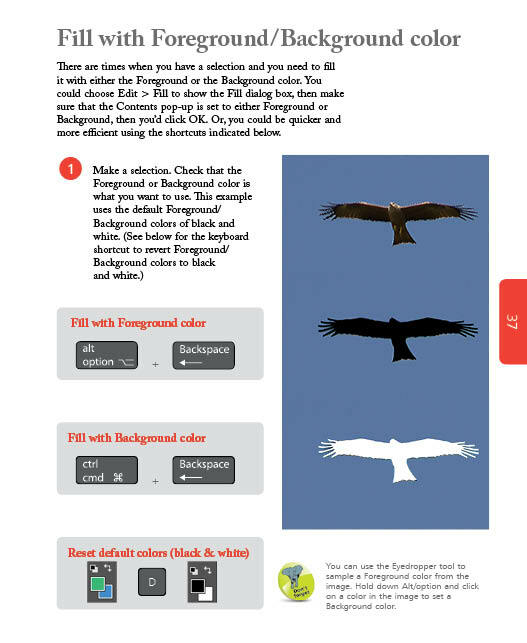 Achieve expertly produced images, and learn shortcuts to save time! 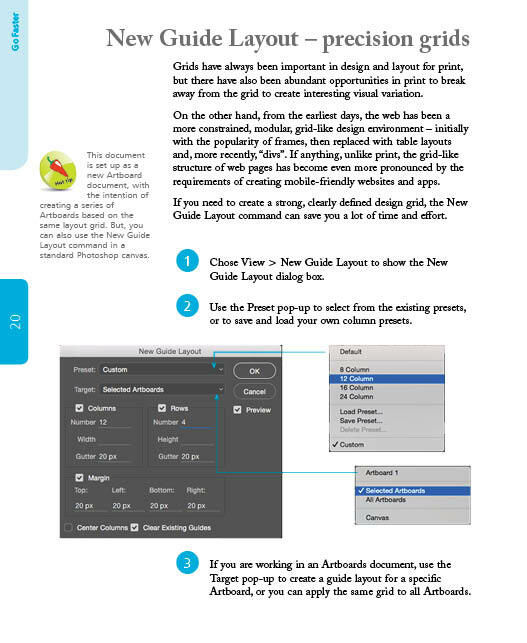 Covers all versions of Photoshop CC. If you've been using Adobe's Photoshop for a while, but you've only been using a few basic features to get by and want to know all those clever tricks of the trade, then Photoshop Tips, Tricks & Shortcuts in easy steps is for you! 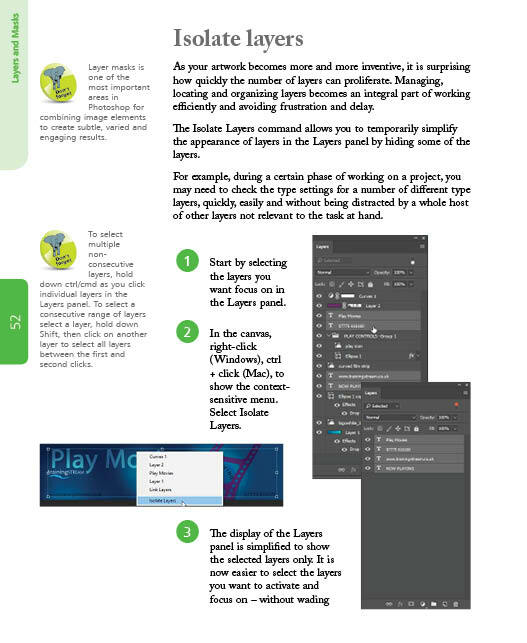 Learn about all the exciting features to achieve expertly produced images, and shortcuts to save time. 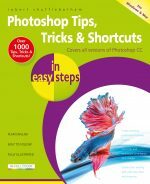 Photoshop Tips, Tricks & Shortcuts in easy steps will enable anyone to create, edit and produce professional looking images – all in easy steps with little time and effort required for learning. Sharpen and update and your Photoshop CC skills. Learn all the exciting features to achieve expertly produced images to impress, and master key Photoshop shortcuts to save time! Robert Shufflebotham is a software training consultant with over 21 years' experience of delivering software training. He trains on a regular basis for some of the largest and most prestigious magazine, book and newspaper publishers in the world. He also has a MA in Electronic Media.